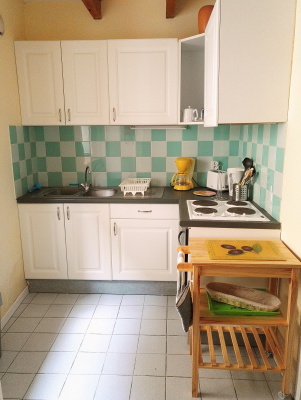 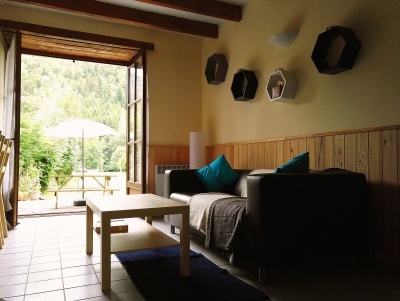 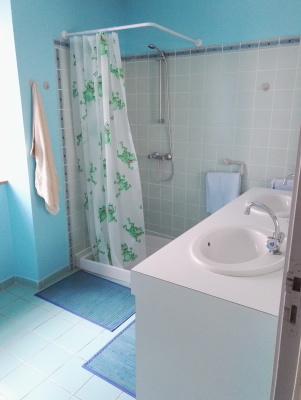 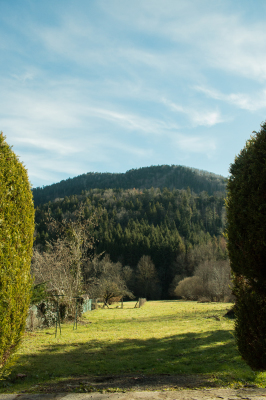 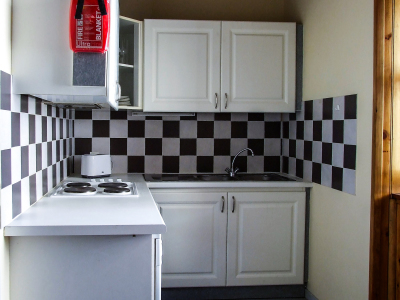 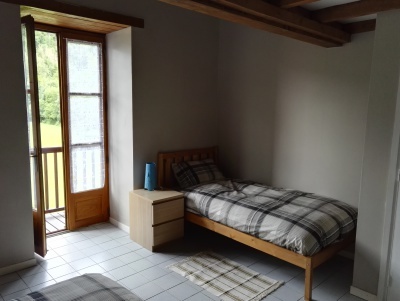 We have two gites each having 3 bedrooms, bathroom (shower), toilet, kitchen and dining/living area. 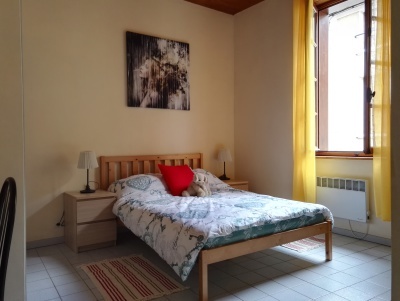 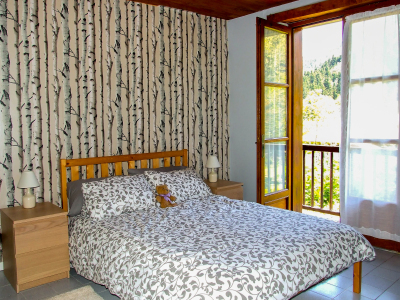 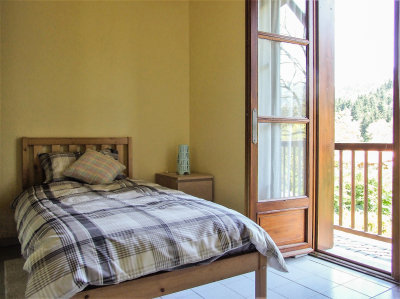 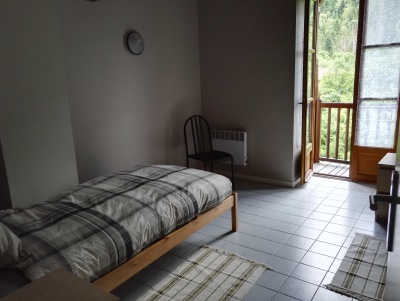 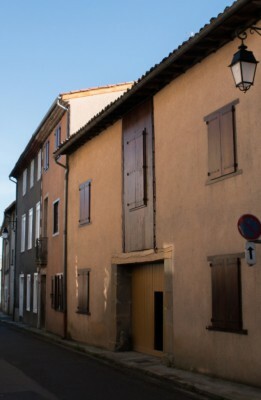 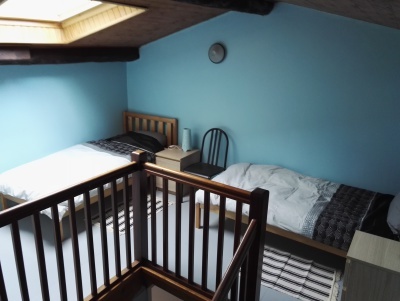 Each gite has 1 double room and 2 twin rooms, we also have a foldout bed that can be setup in the gite if required. 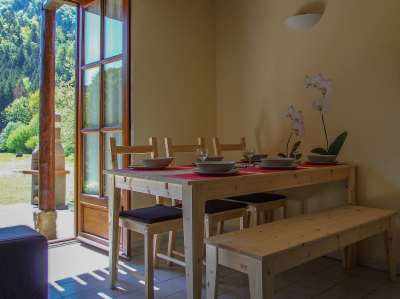 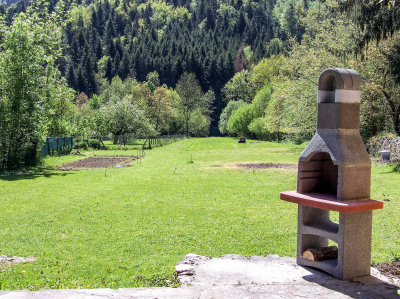 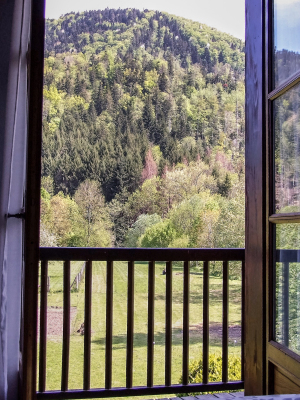 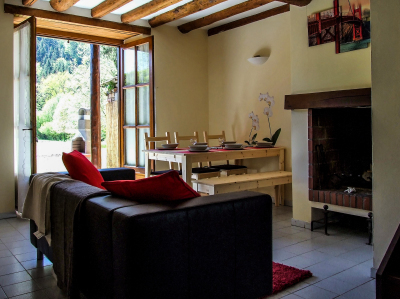 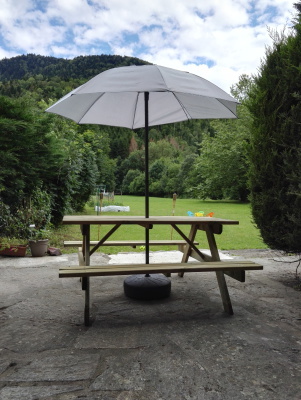 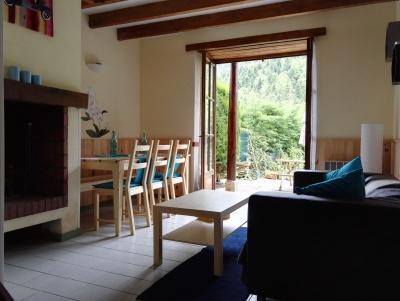 Each gite has its own patio area with a BBQ and seating area over looking the garden and onto the Forest and Mountains of the Pyrenees. 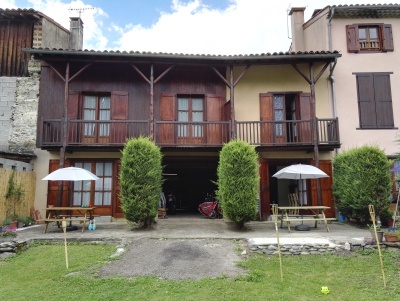 Both Gites are now fully open, enquire using the Contact Us page for availability and pricing. 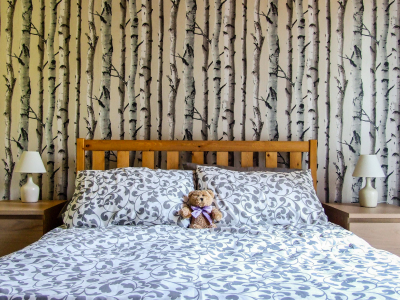 Contact us for 2017 prices & availability for 2018.